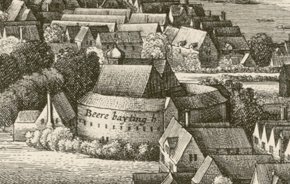 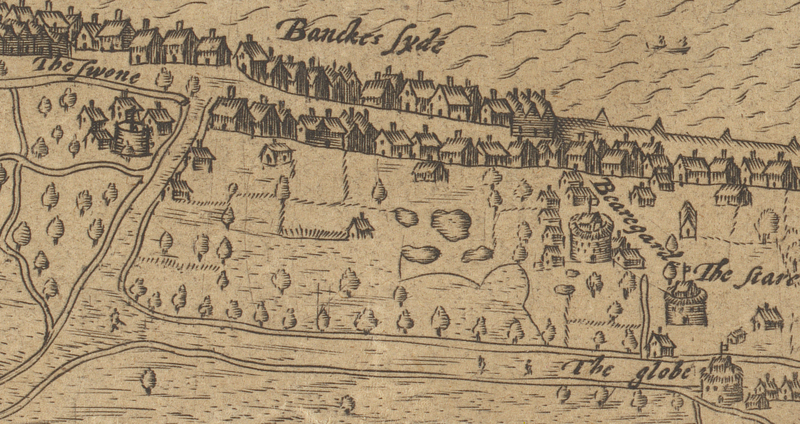 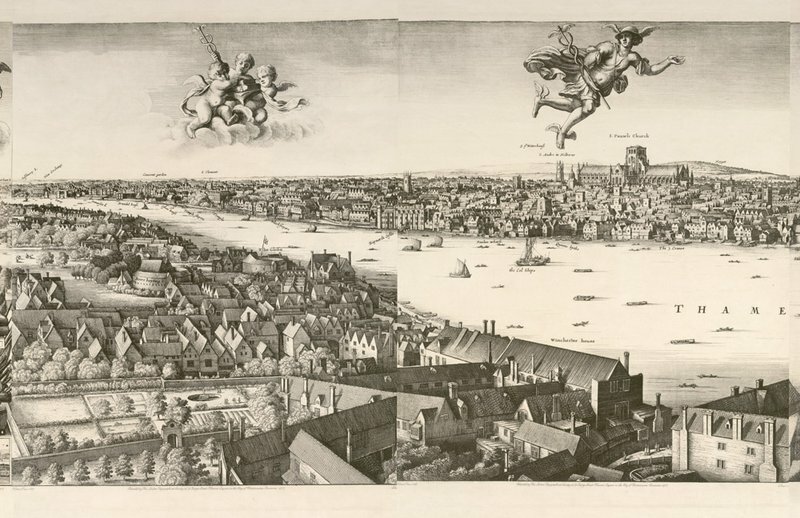 From 1599 to 1642 the Globe was the outdoor playhouse for the Chamberlain's Men (the King's Men after 1603, or 'the Shakespeare company'). 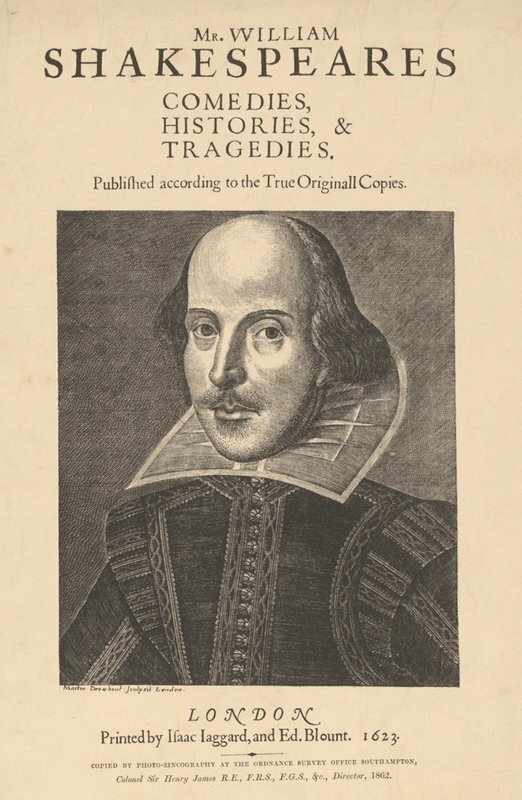 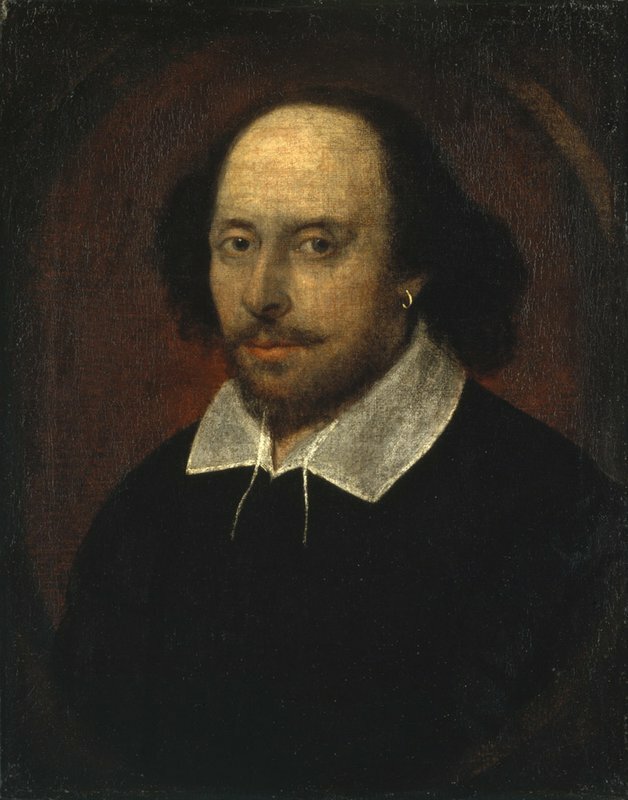 Located on the south side of Maiden Lane (now Park Street), under Anchor Terrace, Southwark, just east of Southwark Bridge, the Bankside Globe staged most, probably all, of the plays of William Shakespeare, including famous titles such as Hamlet, King Lear and Othello. 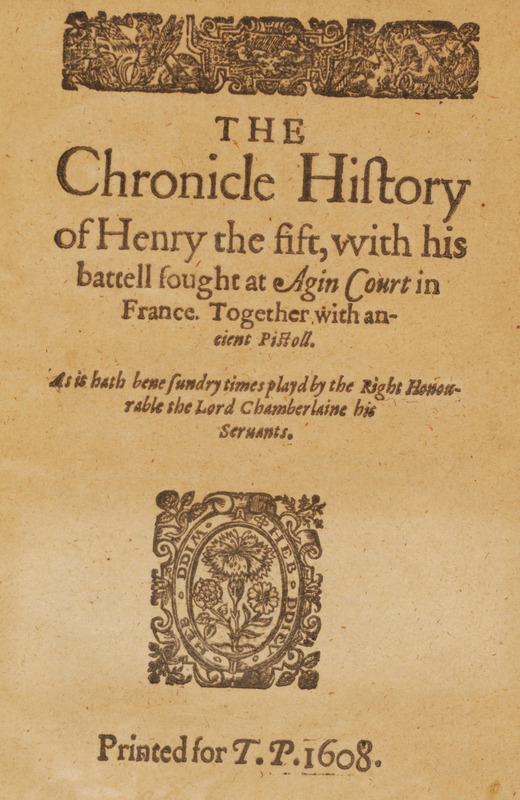 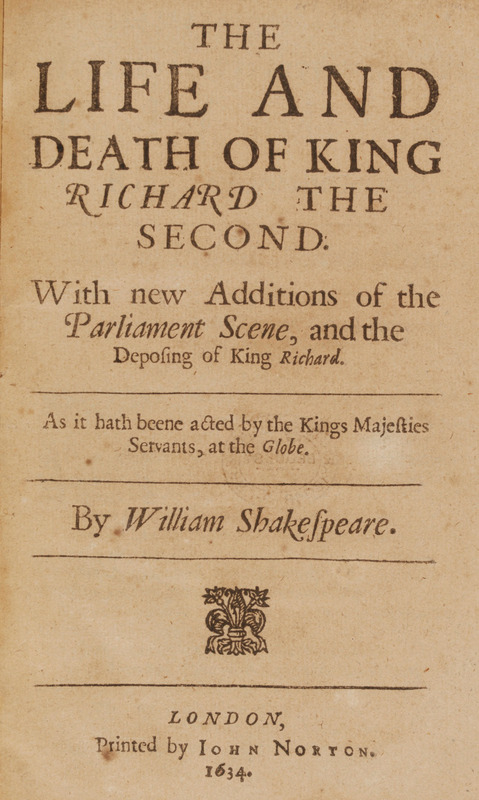 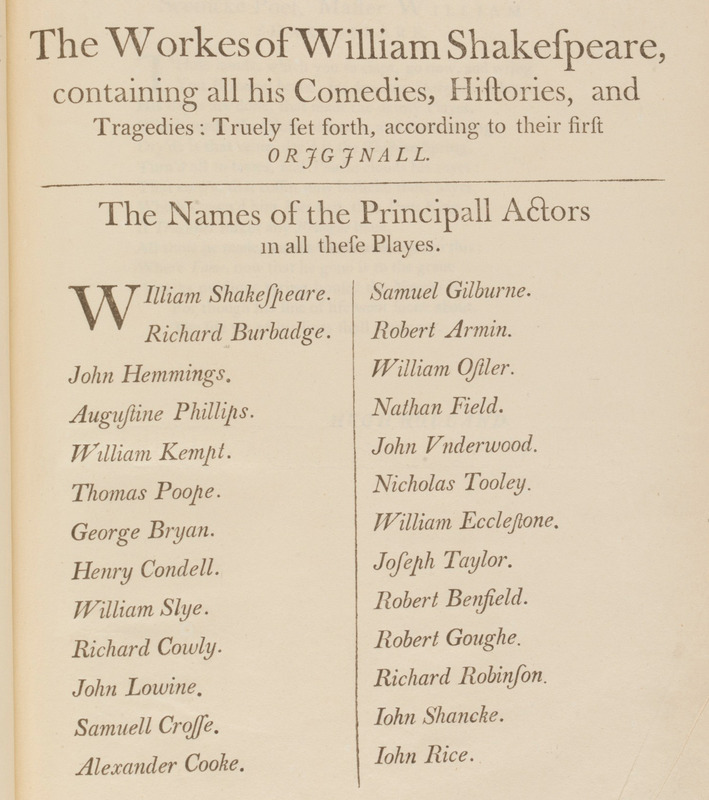 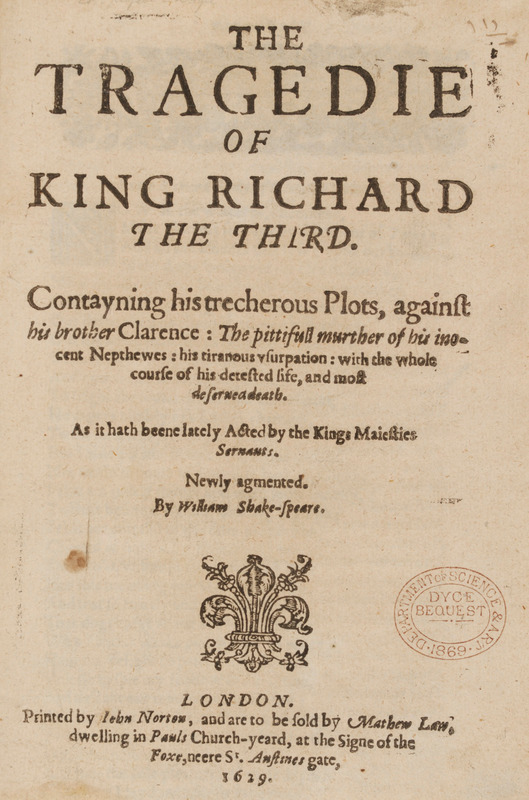 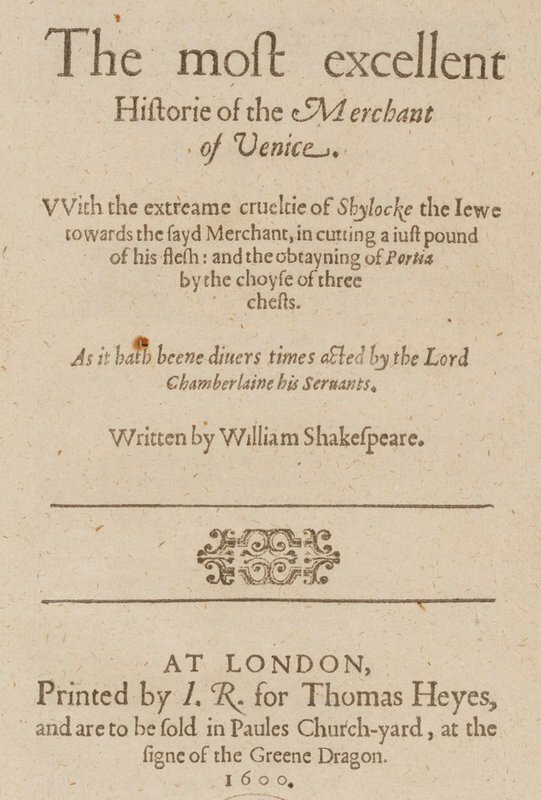 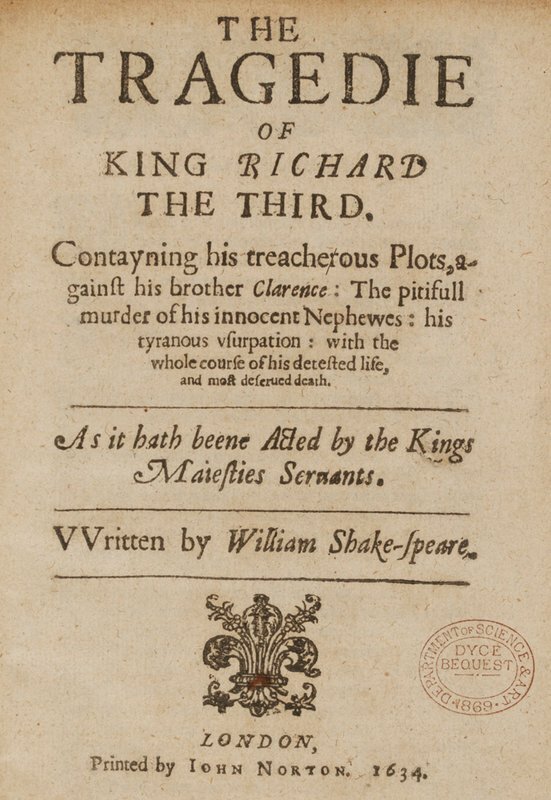 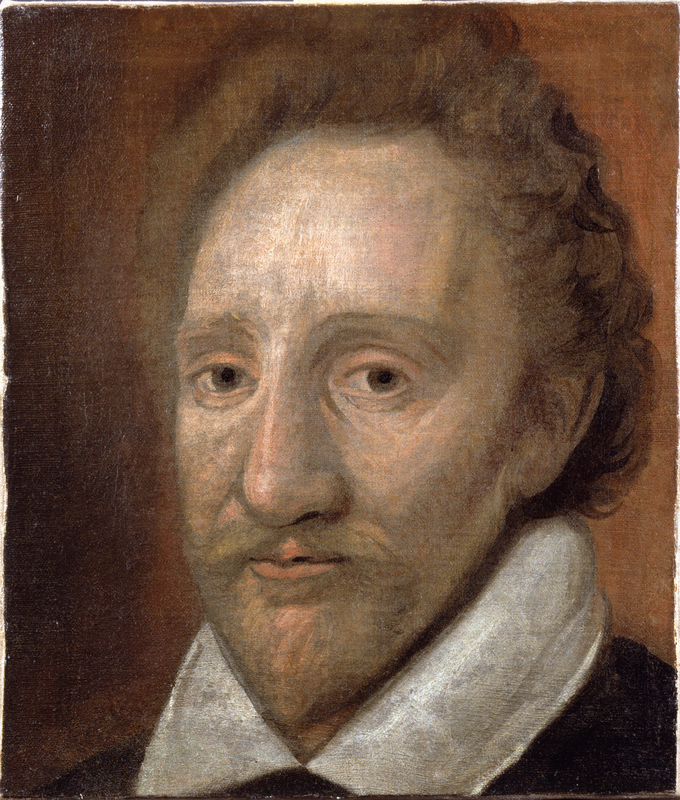 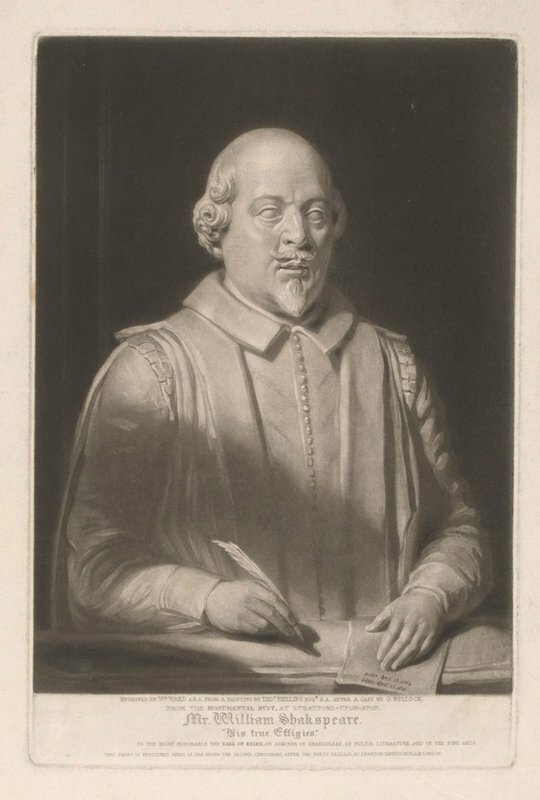 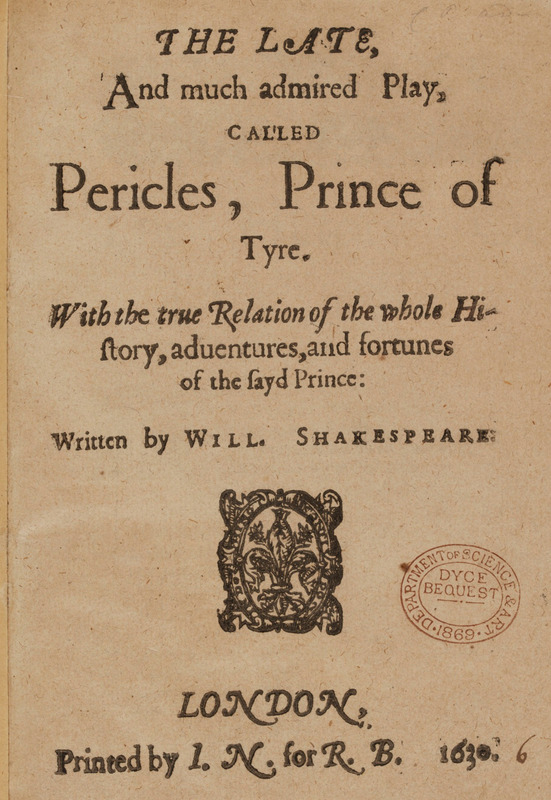 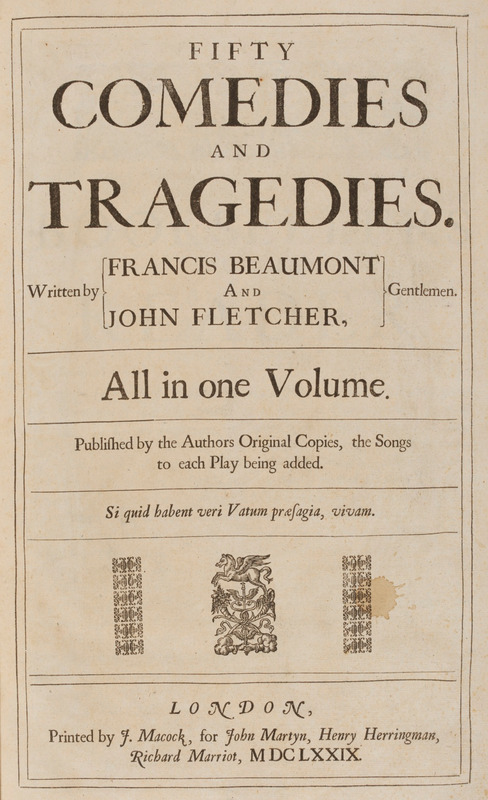 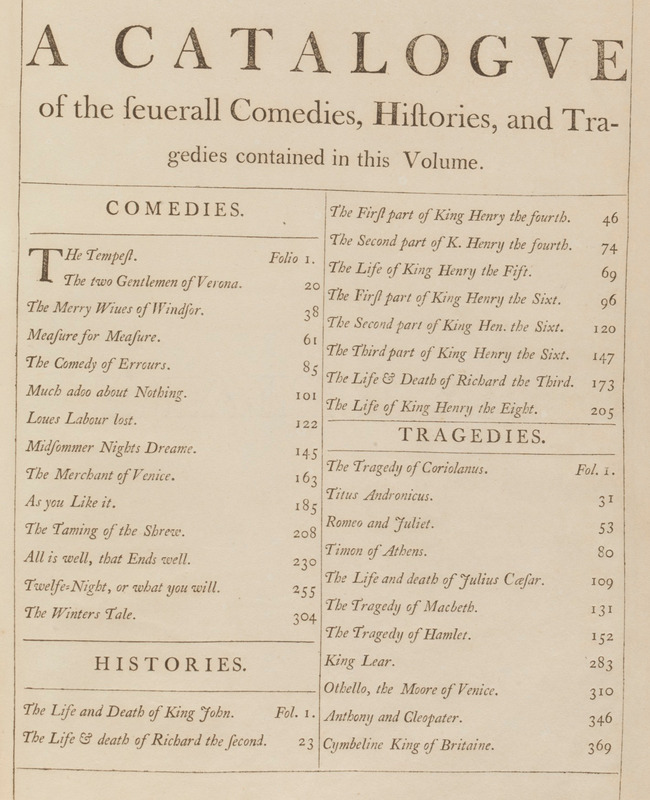 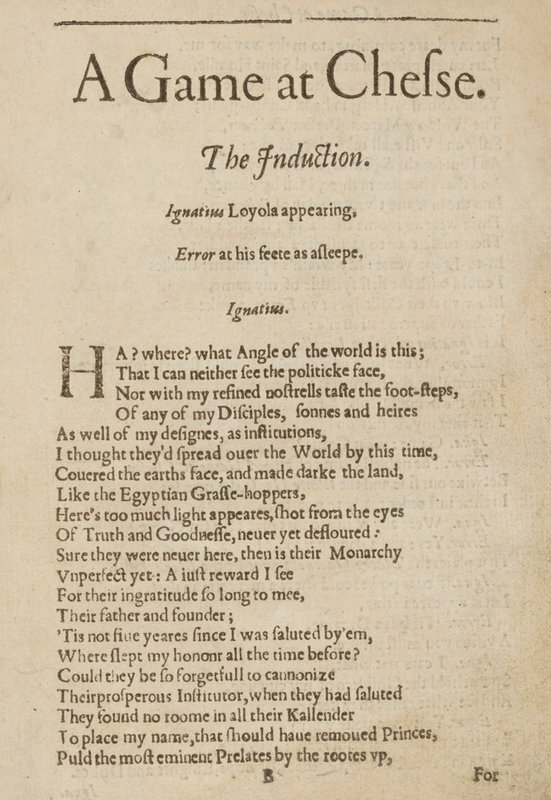 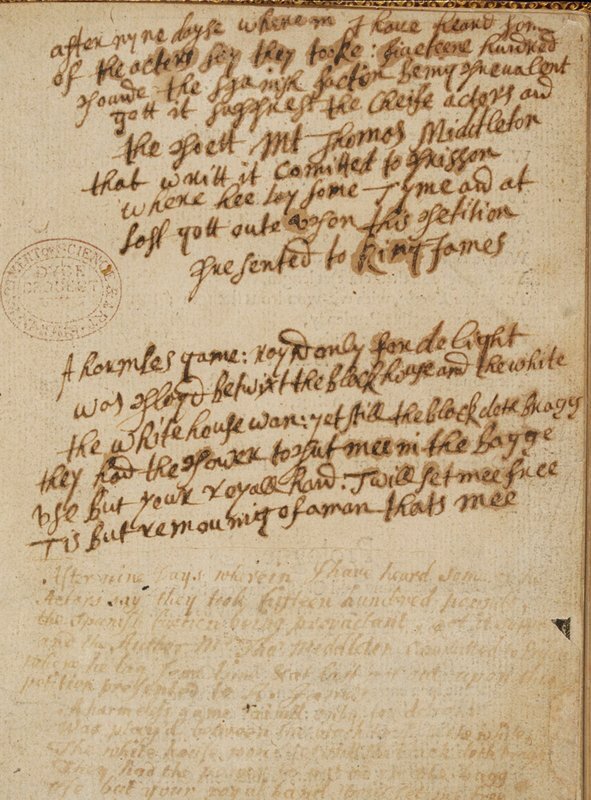 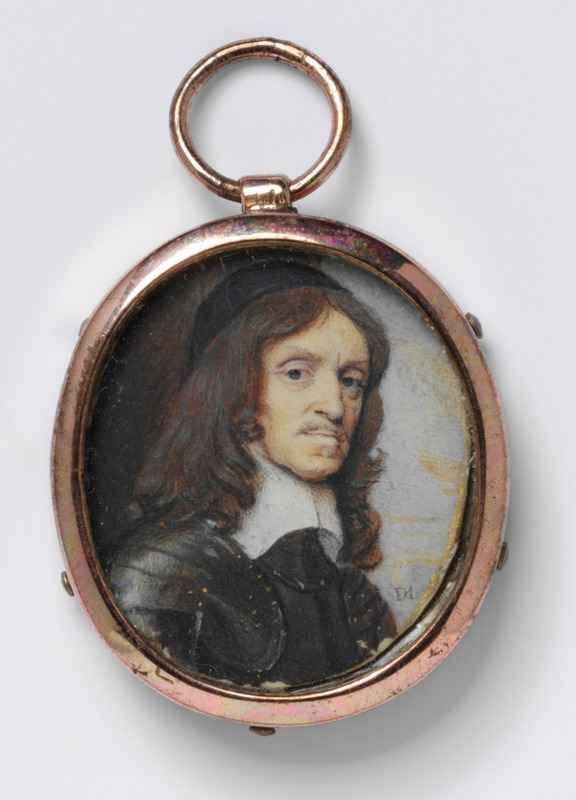 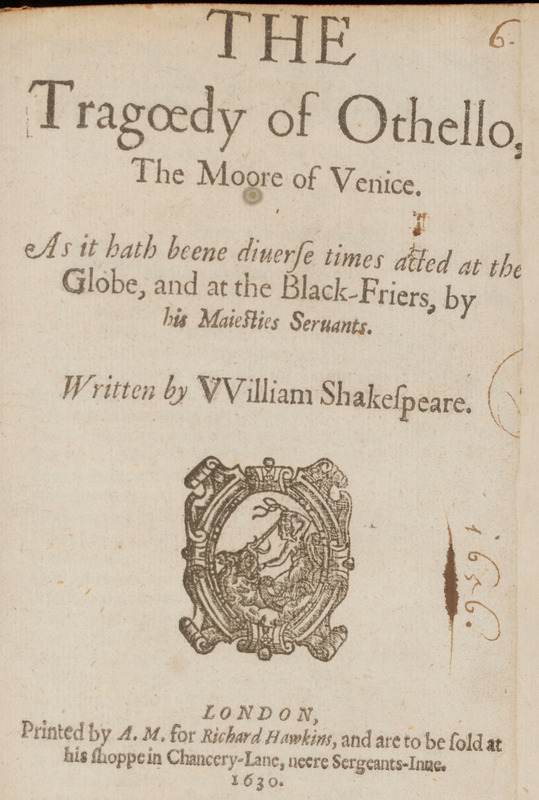 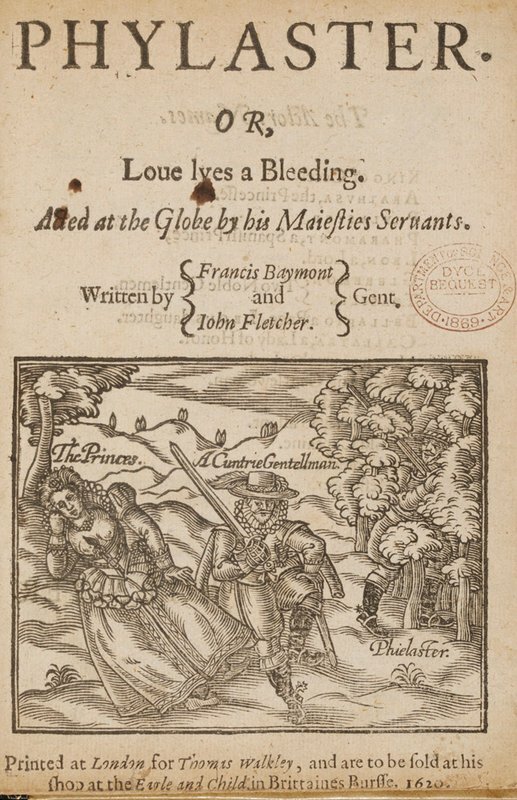 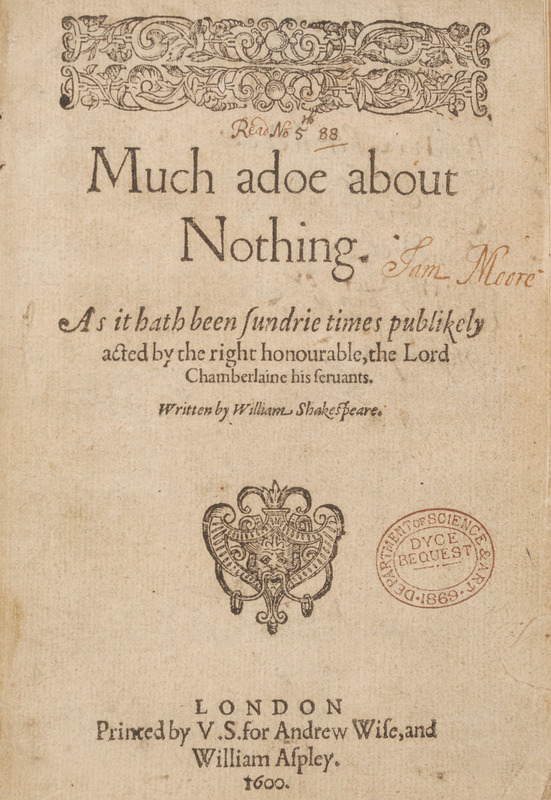 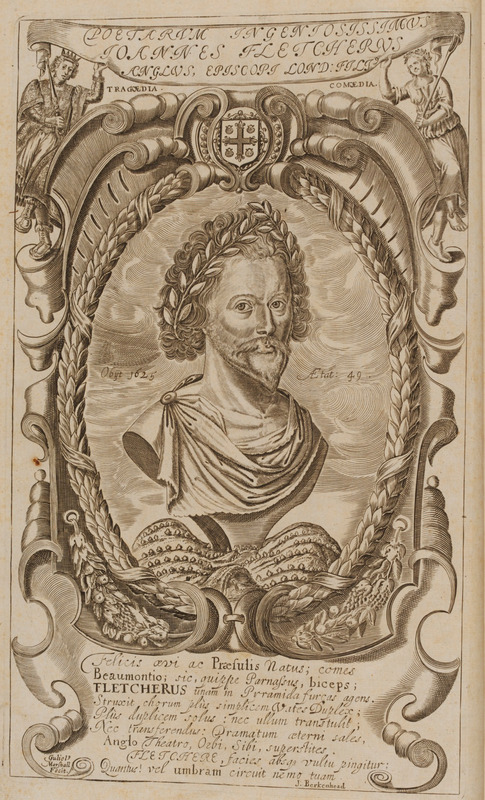 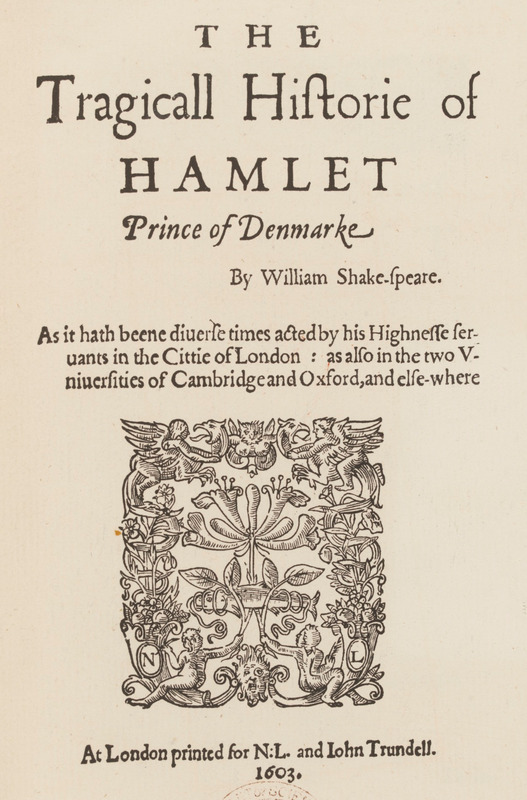 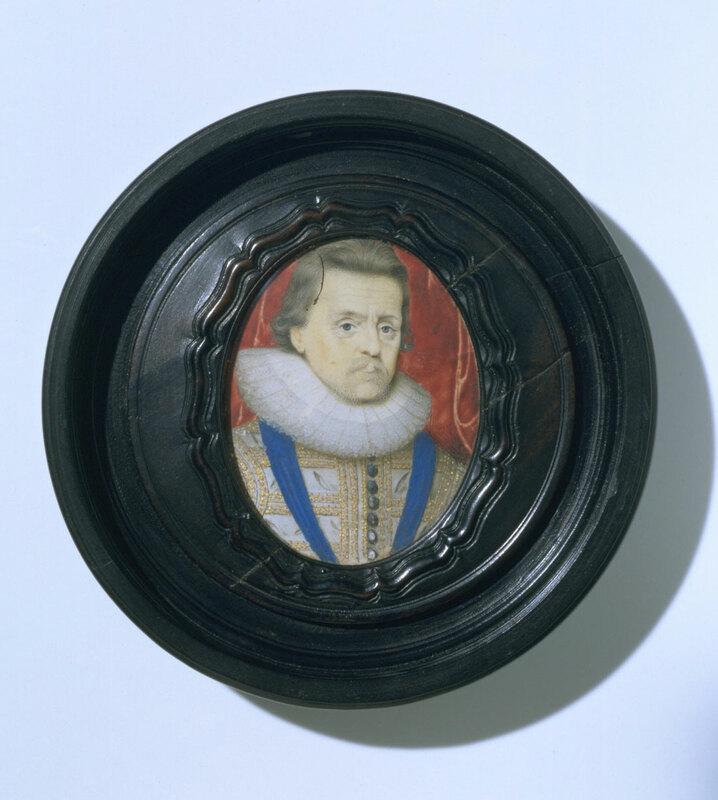 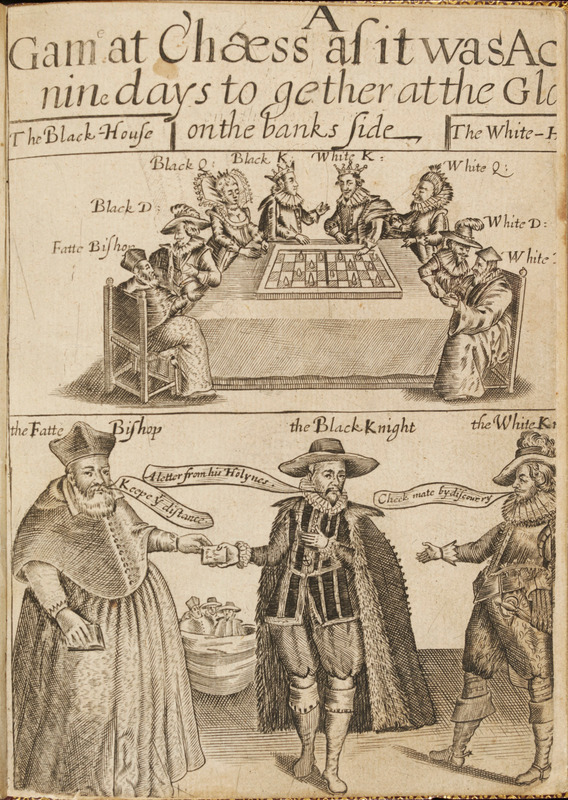 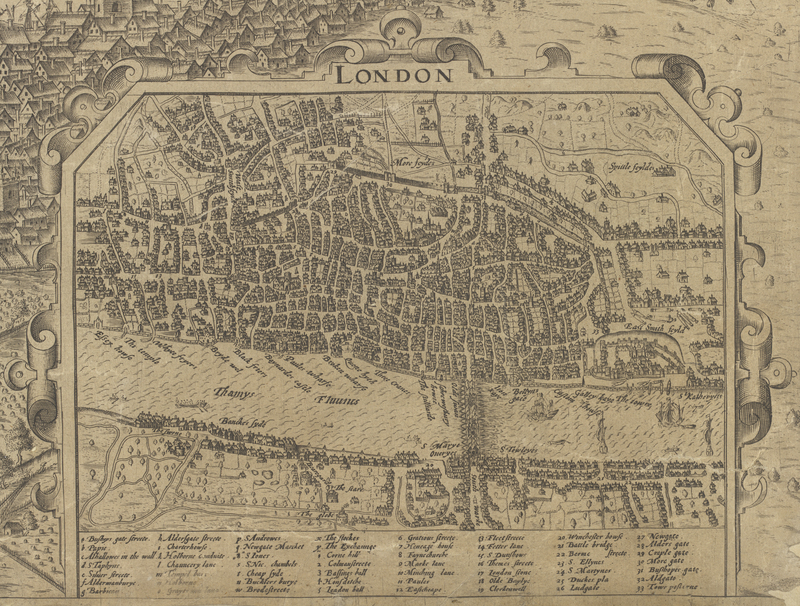 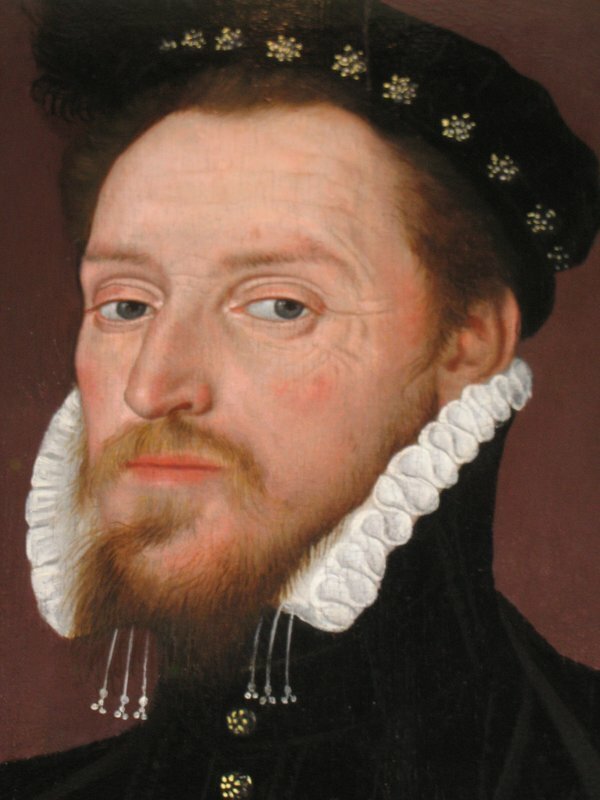 But it also staged plays by other dramatists, including Ben Jonson’s Volpone and many plays by Francis Beaumont and John Fletcher (who took over from Shakespeare as the resident playwright at the Globe and the Blackfriars). 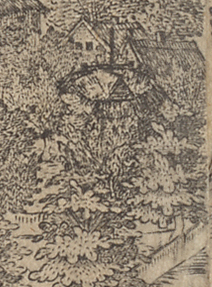 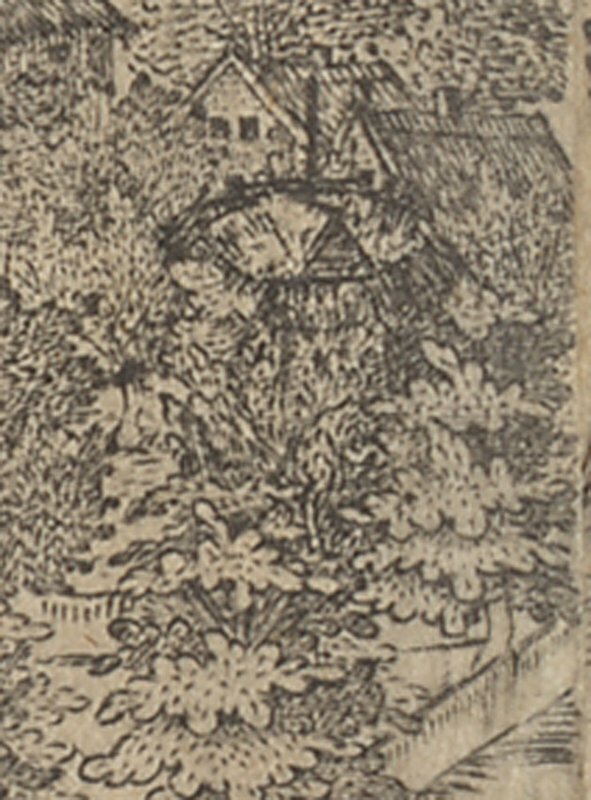 And razed, ere thought could urge this might have been.